If you are looking for a fresh new look for your house, we are the best House Painting Contractor Mesa has to offer. We have been doing business over 10 years and live and work in the local area. We are ready to update your home to make you happy. 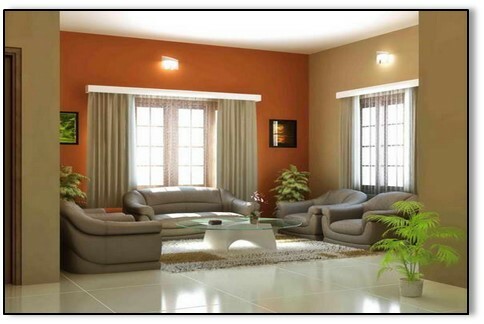 Our house painting contractors do both interior and exterior painting. Each of our painters are experienced, bonded and insured. They can take your vision and turn it into reality. Painting your home is an investment in your biggest asset. New paint increases its durability, beauty, and value. And, we want you to know you can trust us to make sure that happens. Increase the curb appeal and definitely increase the value. When you use our house painting contractors, we can repair or replace any sheetrock and paint your interior like no other. You can pick different colors or textures or add an accent wall. On the exterior, we can patch up your stucco, wood or brick, fill the cracks and holes, and paint it like the canvas of a masterpiece. Cover carpet, baseboards, countertops, etc. Apply two coats of paint of either High Gloss, Semi Gloss, Eggshell or Matte finish. Sweep, vacuum, remove tarps and replace furniture. Cover windows, plants, sidewalks, etc. Clean up for your inspection. Mesa Painting Pros takes the time and care to make sure even the smallest details are important. We understand the importance and value of your home and we will treat it just like it is our own. We appreciate you entrusting us with your makeover and we value that trust. We don't want to lose that with any customer and will do whatever it takes to make sure you are happy with our services.